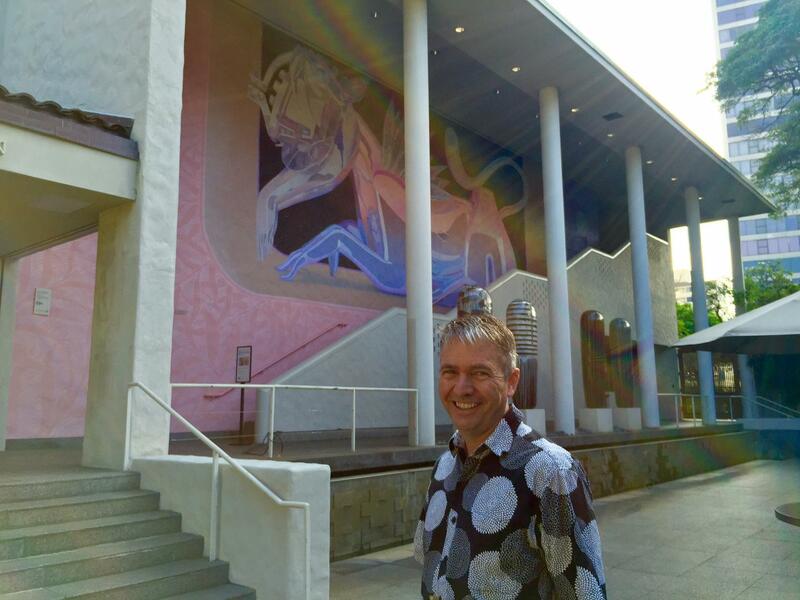 When Stephan Jost joined the Honolulu Academy of Art in 2011, it was pivotal moment in the museum’s history. 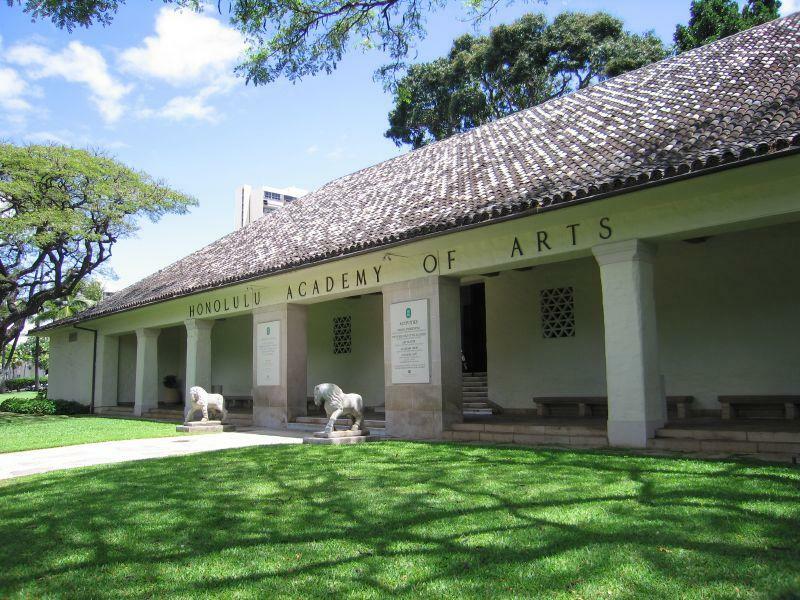 Its board had just decided to merge with the Contempoary Museum and rebrand the new entity as the Honolulu Museum of Art. The museum was also $15-million in debt and still reeling from the economic downturn of 2008. Since then, the two organizations have merged successfully, and without a single layoff. Jost implemented cost controls that reduced the museum’s debt to just $2.4-million. And its $15-million annual budget has actually been running a surplus over the past few years. Cost cutting alone can only take businesses so far, whether it’s for profit or a non-profit. Jost also sold assets, such as the Johnson house property that came with the Contempoary museum, for nearly $5-million. More importantly, he found ways to put out new products at lower price points, appealing to a wider range of customers. For an art museum, this took the form of more, and more varied exhibits that better tapped the existing collections. 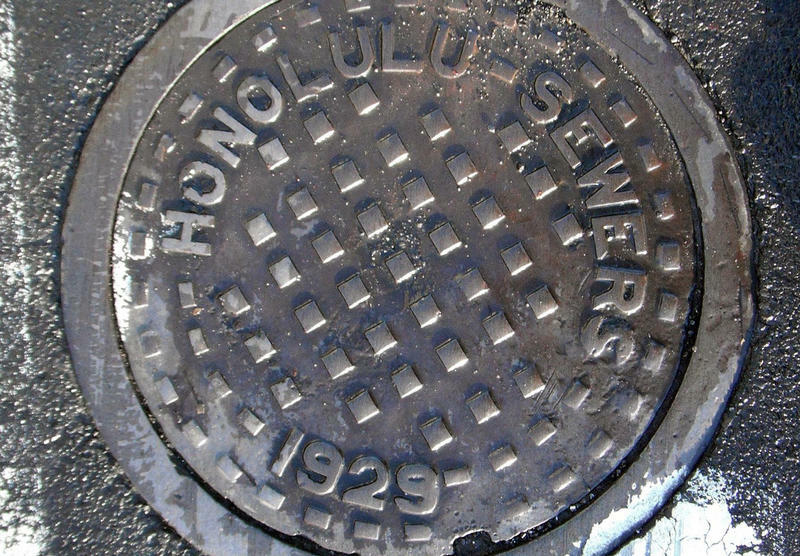 They ranged from trendy Harajuku fashion to Georgia O’Keefe commercial work commissioned by statehood era Hawai‘i businesses. Perhaps most importantly, he found ways to make it easier to be a museum member and customer by lowering prices. The monthly Art After Dark happenings had already been underway, but under Jost they’ve been instrumental in more than doubling membership, from about 6,000 in 2011 to nearly 13,000 today. All this certainly got him noticed. Jost’s next stop is the Art Gallery of Toronto, an institution roughly three times the size of the Honolulu Museum of Art. 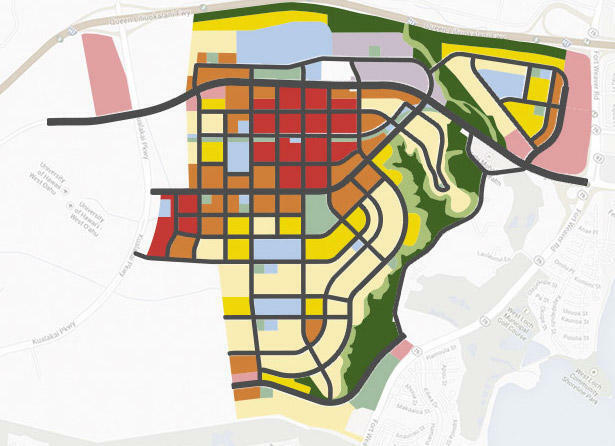 After years of debate and court battles, the master-planned community of Hoopili will break ground later this year. Pacific Business News Editor in Chief A. Kam Napier has a look ahead at what to expect. You may have heard that growing numbers of kama‘āina are renting out rooms on Airbnb, but how many are doing so? And why? Pacific Business News Editor in Chief A. Kam Napier has more. PBN got an exclusive first look at data researched by Airbnb from surveys of its Hawaii members. Airbnb is essentially an online marketplace for people who want to rent out some or all of a home they own to a traveler. The traveler, in turn, is looking for a deal, or more of a residential experience than they would find by booking a traditional hotel room. There’s been a lot of discussion about how the city’s sewer capacity holds back development. Turns out there’s more than a shortage of pipes at play. Pacific Business News Editor in Chief A. Kam Napier has more. PBN plumbed the sewers from the perspective that we’re facing a critical housing shortage. Oahu needs nearly 26,000 units over the next decade just to meet the natural demand from a growing population.